According to Entertainment Weekly, actor Ryan Reynolds is starring in a new film involving poker, called Mississippi Grind, that will likely hit U.S. theaters sometime this year. Reynolds plays a nomadic poker player who teams up with a character played by Ben Mendelsohn to “hit the road together to try to make a high-stakes poker tournament in New Orleans,” as the EW report phrased it. Gerry, the character played by Mendelsohn, is apparently a degenerate gambler and looks to the younger Curtis (Reynolds’ character) for help to turn his luck around at the casinos. The movie was written and directed by Anna Boden and Ryan Fleck. According to IMDB, Jake Gyllenhaal was originally cast in the lead role but he dropped out due to scheduling conflicts. Reynolds replaced him. 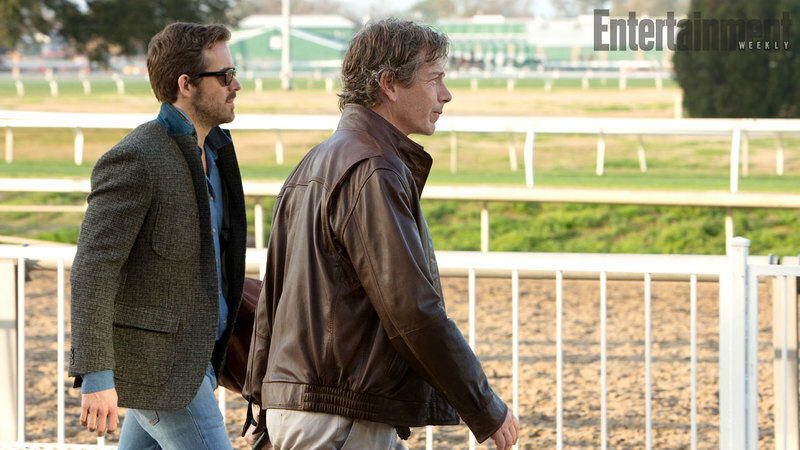 Mississippi Grind will debut at the Sundance Film Festival, which begins this week.